For people struggling with missing teeth, dental implants are a boon. Despite all the advantages it offers, people remain sceptic about getting the treatment as implants are deemed to be expensive. But, are they really? Here’s what makes the cost of dental implants reasonable. 1. Great Success Rate: Dental implants are the most technologically advanced solution for replacement of missing teeth. They are made in such a way that they would look, feel and can be used just as natural teeth. 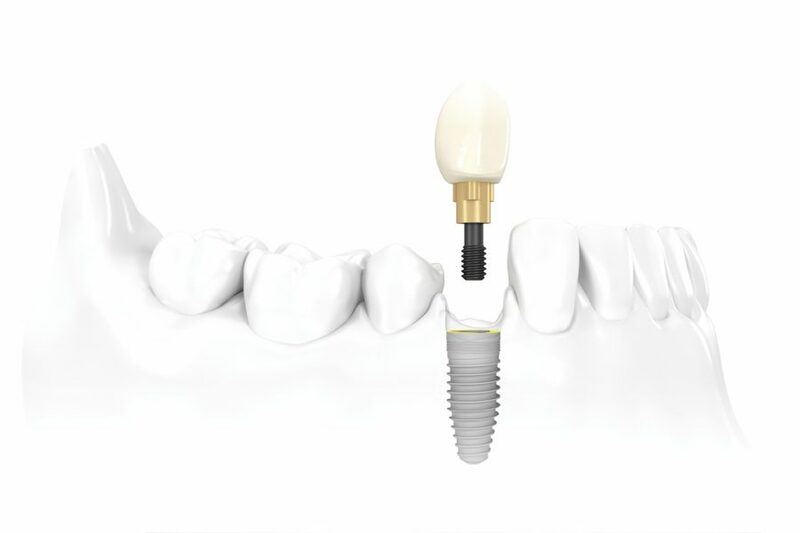 Implants have a high success rate as high as 97% thus making it the most reliable solution of all. 2. Less Maintenance: Dental implants are easy to maintain, thus needing only lesser number of visits to your dentist. Implants doesn’t damage the adjacent teeth or don’t case injuries unlike dentures and bridges. Also, Implants never lead to cavities too. 3. Prevents Missing Teeth Problems: The bone around the missing tooth can dissolve or disappear due to missing teeth problems. Bone levels are preserved by implants. Additionally, out-of-alignment and jaw problems are easily resolved by implants. 4. No more Dentures: Users of dentures and partial dentures often complain about how uncomfortable it is for them to take away and place back the set of artificial teeth whenever they want to. Not to mention the difficulties they face with speaking and chewing. Implants, once fused with the jawbone, stays put and doesn’t lead to uncomfortableness of any kind. The initial investment associated with dental implants might seem to be expensive, but it is the long term usage and lesser maintenance that clarify the cost of dental implants are reasonable than ever thought.